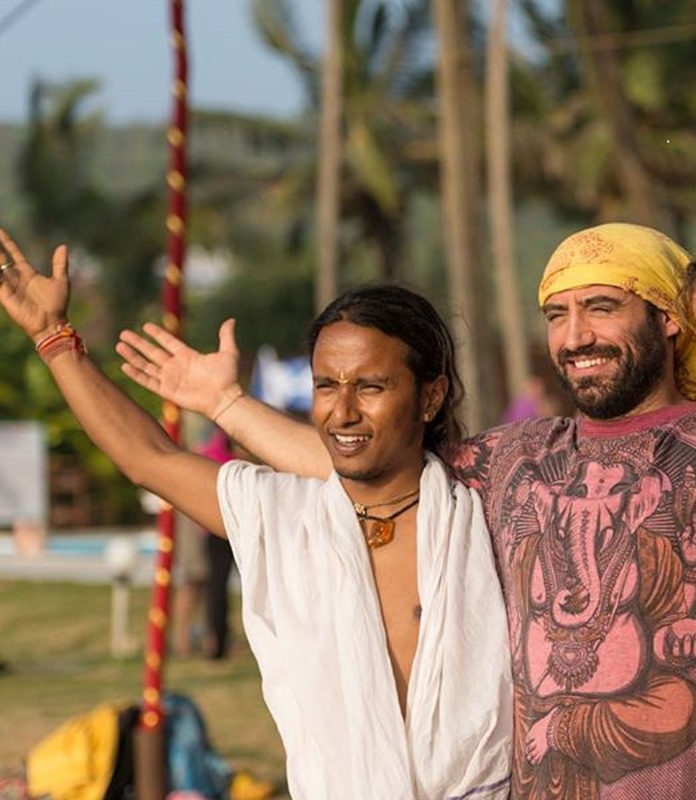 The Bhakti Brothers Deep Deka and Pau Castellsagué are a perfect combination of indian spirit and catalan playfulness. Both of them love to express their Bhaktispirit – their love and dedication through playing music and singing ancient and sacred chants from India. Lets dive with them inside this world of singing, connecting and opening the heart.